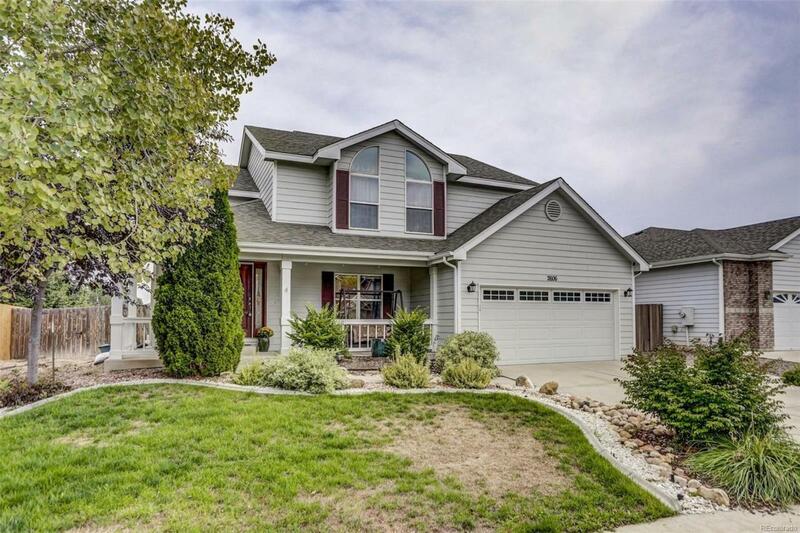 Spread out in this bright and airy 2 story - in desirable Dakota Ridge! New blinds with remote, paint in baths and MBR. New carpet. Basement features a craft room - could be a 5th bedroom. Main floor office with French doors - could be a formal dining area. Kitchen with quartz counters & SS appliances, built in desk, center island & under cabinet lighting. Upstairs features 5 piece luxury bathroom en suite, speaker surround sound. Be cooler - WH fan keeps the A/C bills low! The list goes on!